rankings for SEO? Louisiana private proxy IP addresses from Proxy Key can help. Looking for private LA proxy servers? Look no further. We have been a reliable proxy provider since 2006. Browse the web through our proxy servers based in LA. Try our proxies risk-free. Cancel within 48 hours and we will refund your payment. High-performance servers keep your proxies up and running. We don’t record your browsing activity, so you remain anonymous no matter what. No automated responses or outsourced support. Speak to a team member today. Louisiana dedicated proxy servers allow you to target the 4,625,470 residents and 375,808 businesses in the state. The LA average home price is $154,300 and residents have a median household income of $39,085. Advertising in Louisiana? Craigslist regions include baton rouge, central louisiana, houma, lafayette, lake charles, monroe, new orleans, shreveport. Advertising nearby Louisiana? Consider Arkansas Proxies, Mississippi Proxies, Texas Proxies. The top area codes in Louisiana are: 318, 225, 504, 985. The most populated cities include New Orleans, Baton Rouge, Shreveport, Metairie Terrace, Metairie, Lafayette, Lake Charles, Kenner, Bossier City, Monroe. 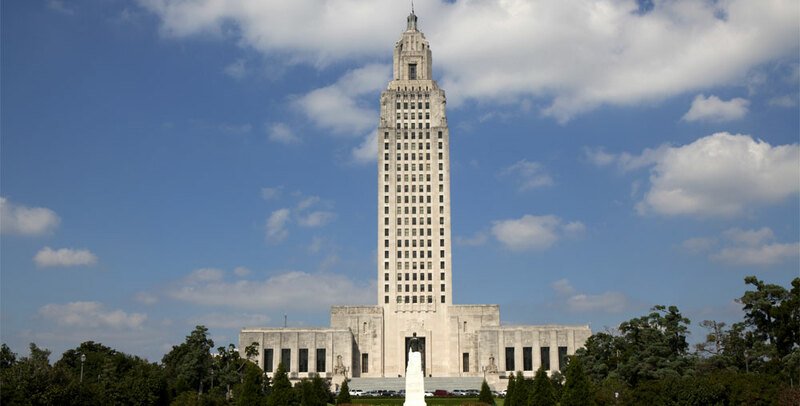 The following is/are sample IPs that are located in Louisiana: 24.248.104.0, 63.172.101.0, 64.66.71.0, 65.13.163.0, 67.63.225.0, 68.11.138.0, 72.149.205.0, 75.64.255.0, 76.107.64.0, 174.50.20.0.